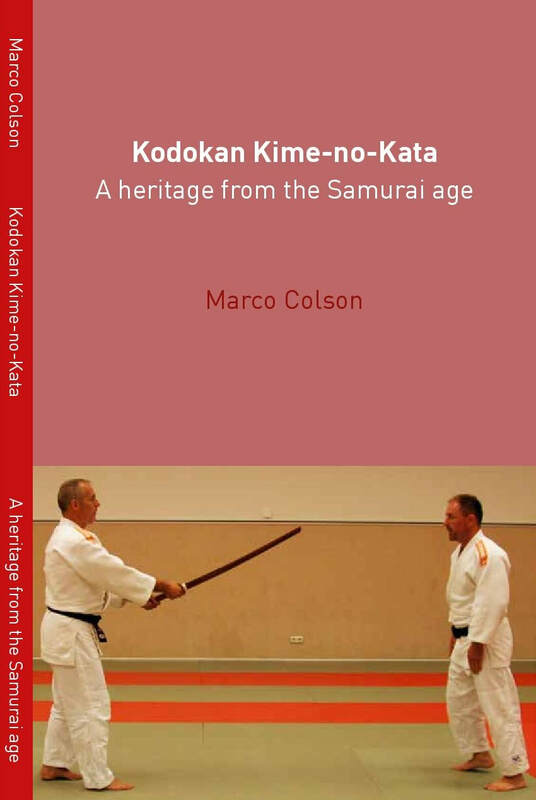 I am very pleased to have this opportunity to congratulate Marco Colson on his research, writing and publication of the Book: Kodokan Kime No Kata – A Heritage from the Samurai age. Many enthusiasts of martial arts worldwide know about the Olympic Sport of Judo and its exciting ¨shiai¨ (contest) matches. However, relatively few know much about the Kata of Kodokan Judo. While this book does explain, and illustrate the technical aspects of Kime No Kata for competition purposes in Sport Judo, this book also has its focus on Traditional Kodokan Judo including the kata´s history, self-defense ways from feudal Japan, ceremony and purpose for developing unity of mind and body. 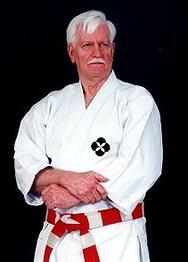 In this excellent Kodokan Judo resource, Sensei Colson shares his research. knowledge and experience with serious minded judoka in keeping with the values of its founder – Prof. Jigoro Kano.